Since Therese's death at an early age, countless miracles, healings, and life changes have been attributed to her intercession. 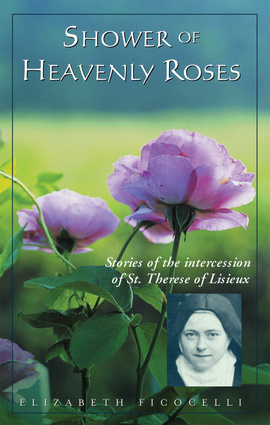 This inspired book reveals the miraculous power of Therese and invites you to experience God's grace in your own life. Includes personal accounts from a variety of sources, including Olympic figure skater Tara Lipinski.